Spoiler Alert: This article is a recap and reaction to Season 3, Episode 10, Series Finale titled “Victory”. What a glorious ending! The finale is as close to a flawless Victory as I could have hoped for. Every emotional beat and combat sequence is carefully thought out and perfectly executed. There’s never a moment that felt false or was not rightly earned which is in accomplishment in itself considering the level of expectation in terms of the fate of characters and giving fans a gratifying conclusion. (Warning: Continue reading only if you have watched Victory). 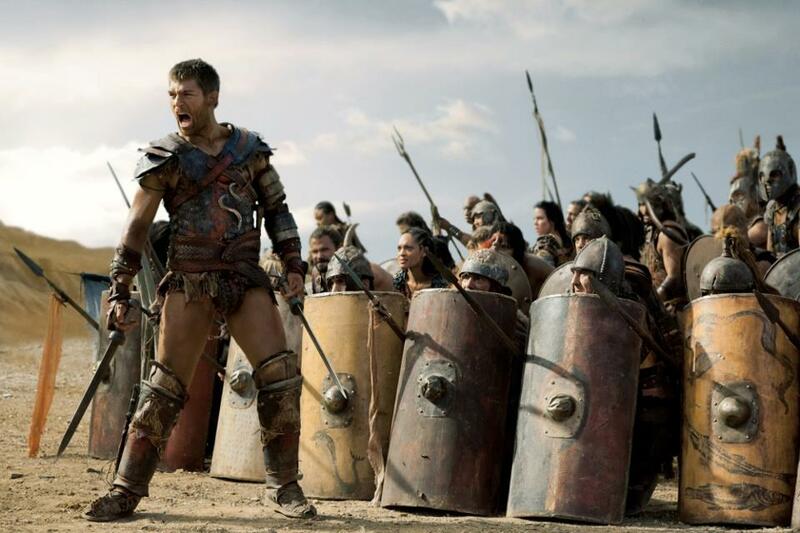 Spartacus: War Of The Damned “The Dead And The Dying” Recap – Gladiator Battles Are Back! Spoiler Alert: This article is a recap and impressions of Season 3, Episode 9, titled “The Dead And The Dying”. This season’s subtitle “War Of The Damned” is under no disillusionment as to the rebellion’s fate, forever etched in history. One aspect the final season has excelled at is in crafting triumphant moments for Spartacus and company which counter balance the despair in watching characters, many of whom viewers are are deeply invested in, fall in battle. 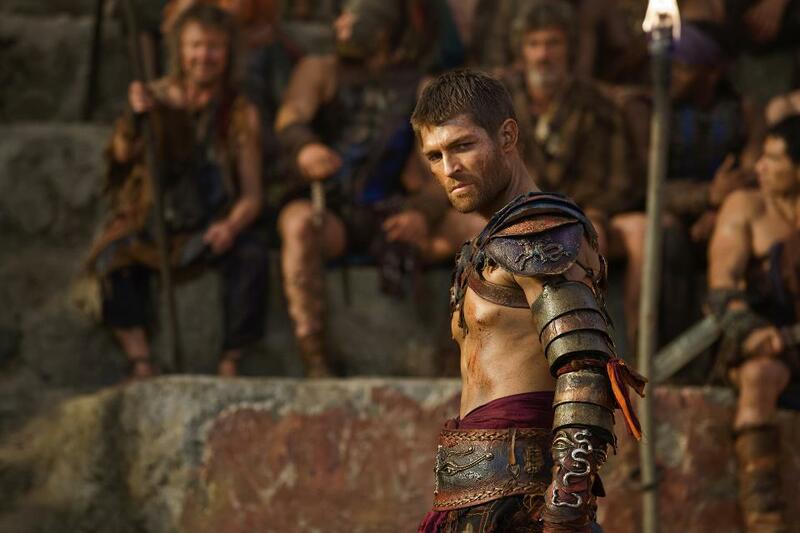 Spartacus: War Of The Damned “Men Of Honor” Review – Argh, Here Comes The Cilician Pirates! Spoiler Alert: This article is a recap and review of Season 3, Episode 3, titled “Men Of Honor”. To put one’s trust in another often brings about an untimely end in the world of Spartacus as witnessed by the fallen victims of Ashur’s serpent tongue and Quintus Batiatus’ dirty dealings. Treachery is every bit the equal to the swiftest blade and those that do not learn this hard lesson die the most gruesome, bloody death. Spartacus: War Of The Damned “Wolves At The Gate” Review – Julius Caesar Enters The Fray! Warning: This article discusses spoilers in Season 3, Episode 2, titled “Wolves At The Gate”. With Spartacus’ end game in sight, Wolves At The Gate introduces the last of new core characters to the cast and sets up scenarios for the next several episodes. 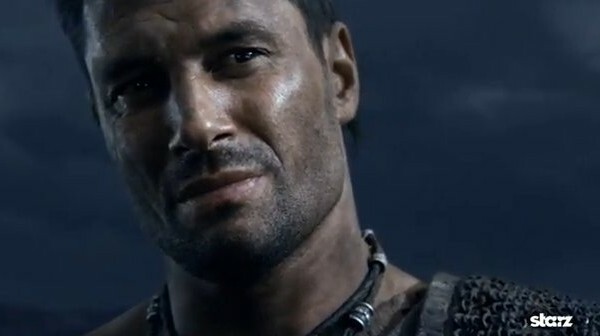 Spartacus: War Of The Damned Season Premiere Review – The Rebels Are Back With A Vengeance! The end begins. There’s a finality that looms over War Of The Damned, the last chapter in Starz’s Spartacus series, which intensifies the gravity of each scene and turn of events. By the time the end credits rolled in Enemies of Rome, we observed a blood soaked battlefield strewn with death and dismemberment, famished children scurrying over discarded horse entrails and a double decapitation. Warning: This article contains spoilers for previous seasons and a sneak preview of Spartacus War of The Damned. Dust off your sword and sandals. The long awaited conclusion to Starz’s Spartacus TV Series is upon us and it’s going to be epic. Fans have been teased with trailers and promotional photos but details on the storylines and new characters have been closely guarded. Let’s take a closer look at what we can expect from the final season of Spartacus.